Fulfills your need for healthy, wholesome food that tastes great and is ready fast. Isn’t that what we’re all searching for? 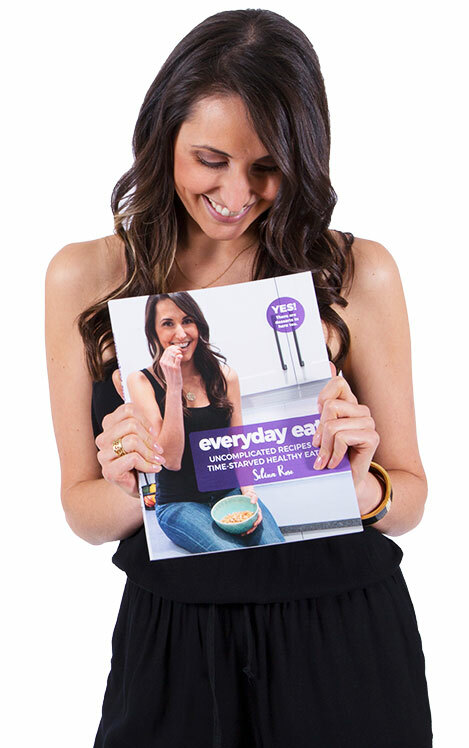 In addition to delicious recipes, inside you’ll find a simple three-step guide to making dietary changes that last. You’ll learn how to stop the cycle of eating poorly and take control of your health with quick and easy healthful recipes that taste great to your whole family. Plus, you'll find tips to eat well, love your body and feel satisfied, without spending hours in the kitchen. All the good stuff, without any filler. We’ve jam packed this book with the best recipes, and left out the filler, this book is full of instant classics. 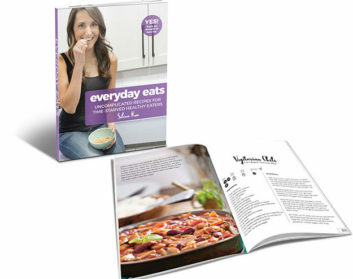 The recipes appeal to all diet types including vegan and vegetarian. All recipes can be made gluten-free, dairy-free and they’re all free of refined sugar. Recipes are flagged as freezer friendly so you can save time with ready-made meals on weeknights. Each recipe can be made in under 1 hour—most in under 30 minutes! You’ll find easy to make (even for amateur cooks) and will inspire you to spend a little time in the kitchen. 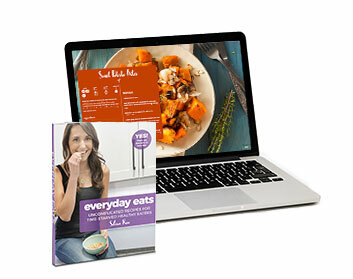 Are ready in under 30 minutes to save you time and energy on busy weeknights . Include ingredients you already have in your kitchen! Plus, an ingredient guide to buying any items that might be new to you. Are delicious and friendly to your waistline, so you can feel satisfied while living a healthy lifestyle. Taste so good they’ll make sticking to your healthy lifestyle easy. There’s even room for dessert! Have been tested and kid-approved so your whole family will enjoy them . Are allergy savvy with tips for gluten-free, dairy-free, and egg-free variations. 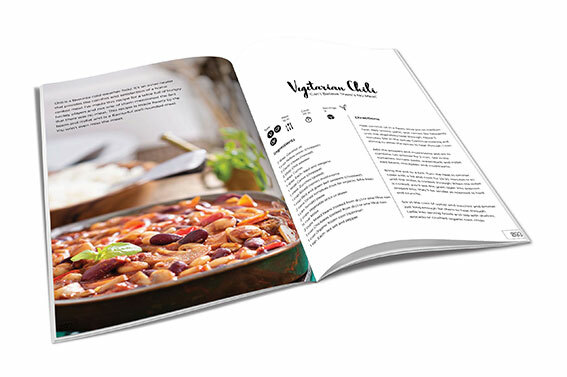 Recipes are a mix of vegan, vegetarian and meat meals, all created with a focus on fast. Selina Rose is a Registered Holistic Nutritionist who helps ambitious professionals prioritize their health to play full-out in their personal and professional lives. 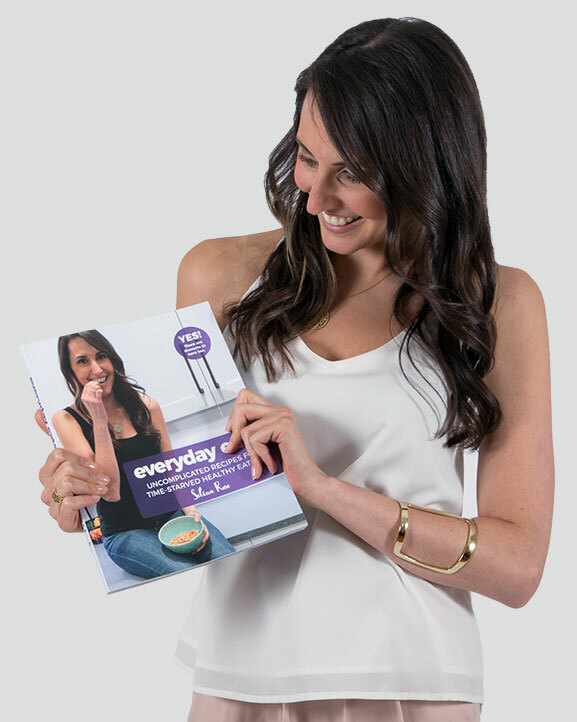 The Everyday Eats Cookbook furthers her mission by teaching time-starved eaters to make healthy home-cooked meals in as little as 30 minutes! Selina’s blog and courses also inspire others to have a healthier relationship with themselves by reframing their mindset food on dieting. I’m a single guy, with a demanding career, and part time Dad. Selina’s easy healthy recipes got me to cook on a regular basis (which I never thought would happen), and now I actually enjoy doing it. I’ve tried many of your new recipes lately and I’m loving them. My husband even lost 10 pounds! We’re feeling great! 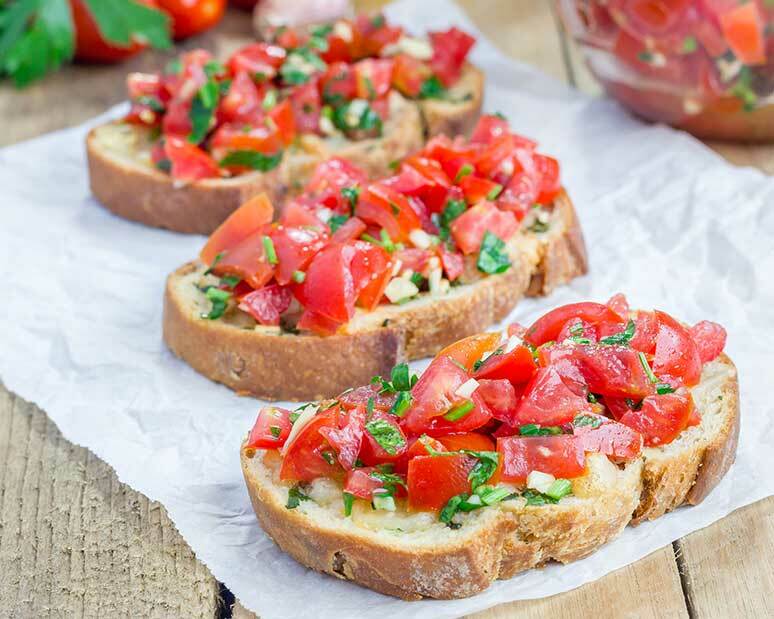 These recipes are so delicious; no one will believe you spent only 30 minutes in the kitchen! A limited run of soft cover printed copies are available while supplies last. Order your cookbook today in the format of your choice. Your printed copy will be in the mail to you within 2 business days. There are a limited number of books being printed, so reserve your copies today. ($15 shipping will be applied to your order). The best of both worlds! Download your digital copy right away and your printed copy will be in the mail to you within 2 business days. There are a limited number of books being printed, so reserve your copies today. ($15 shipping will be applied to your order).